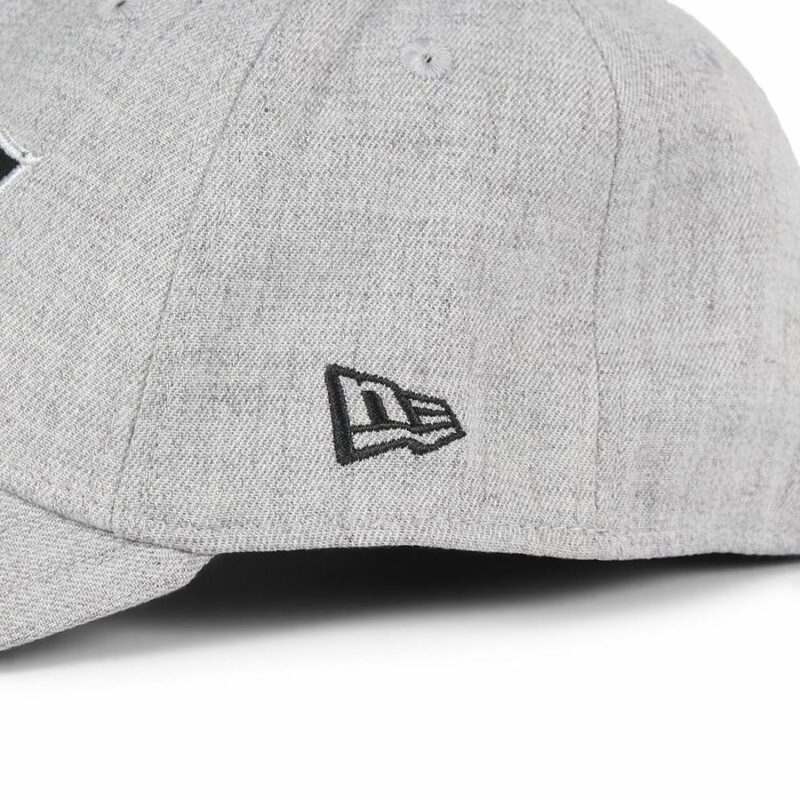 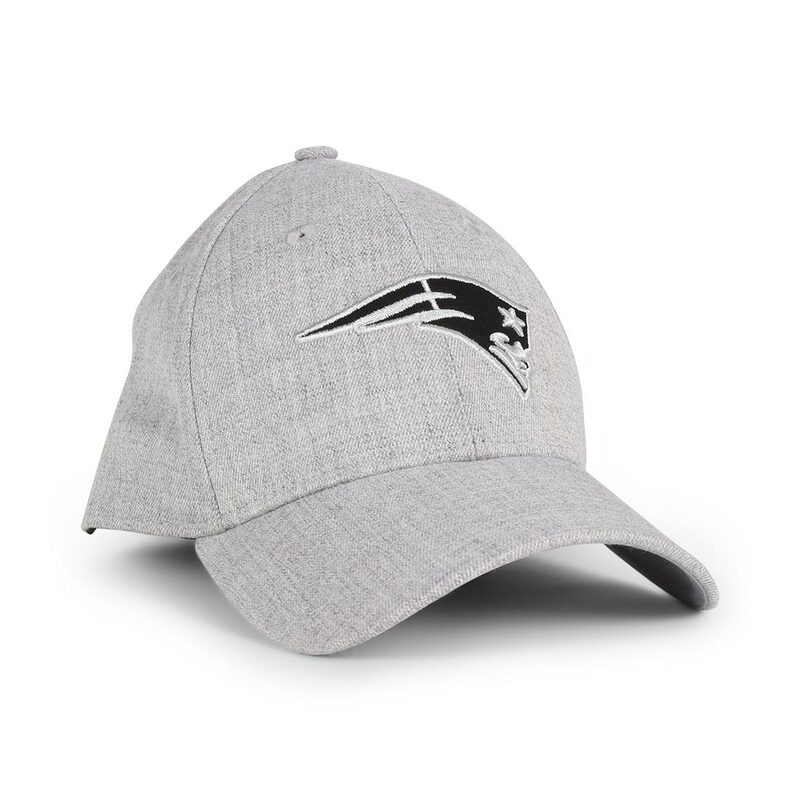 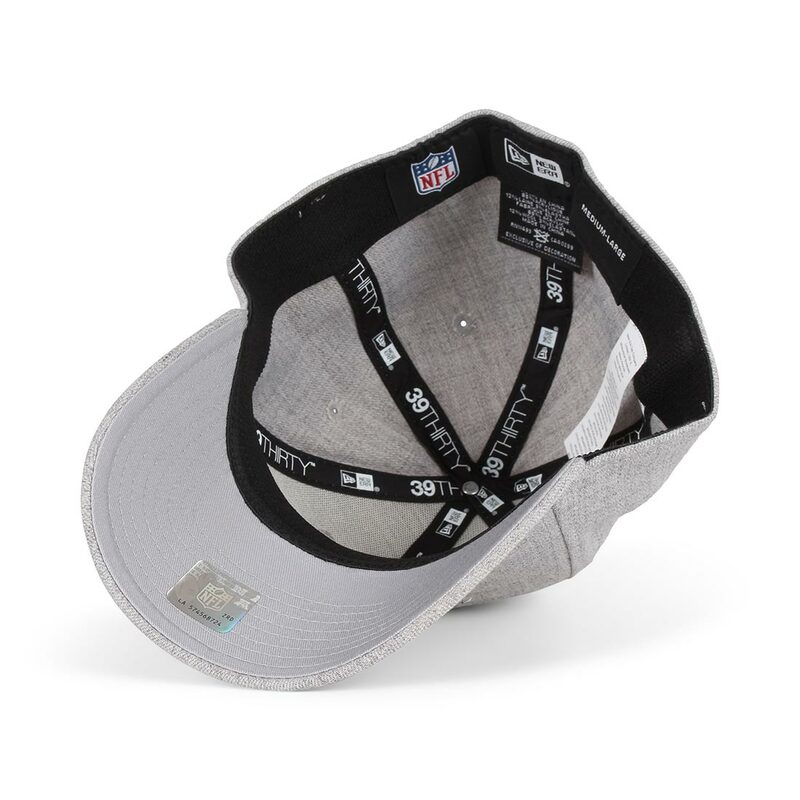 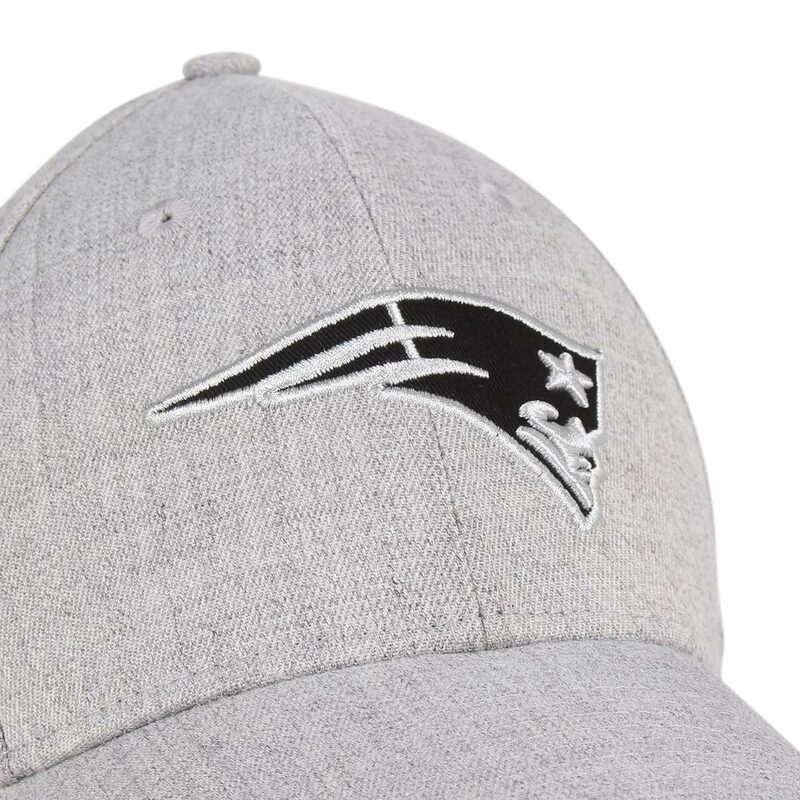 The New Era NE Patriots Heather Essential 39Thiry cap features New England Patriots branded embroidery on the front panel. 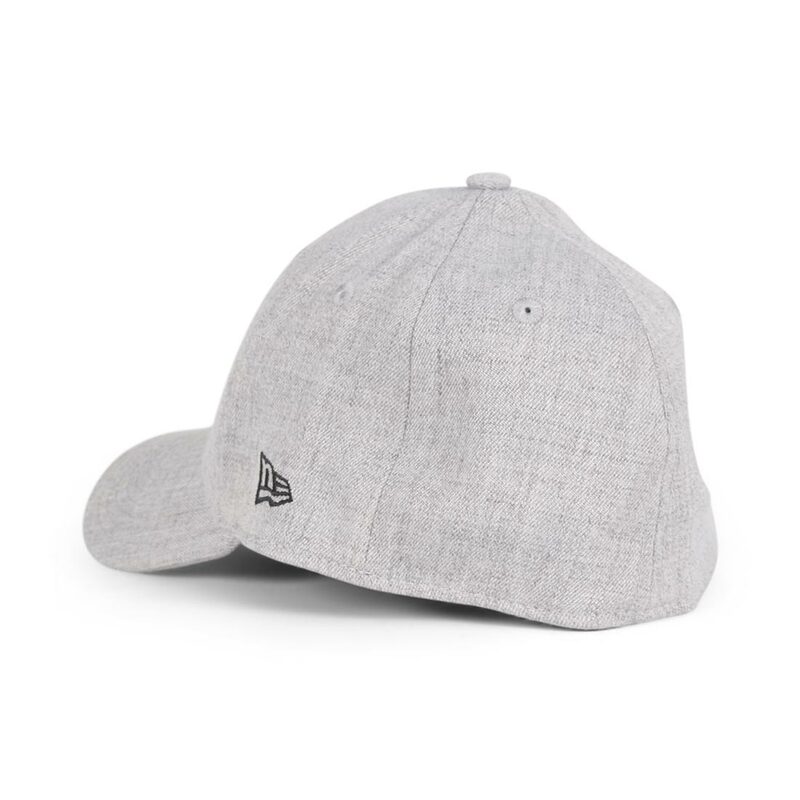 Made from 85% acrylic, 12% wool, 3% elastane fabric. 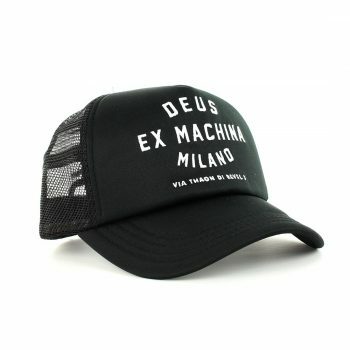 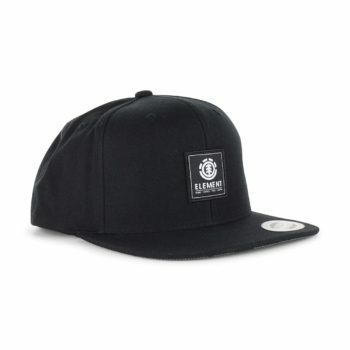 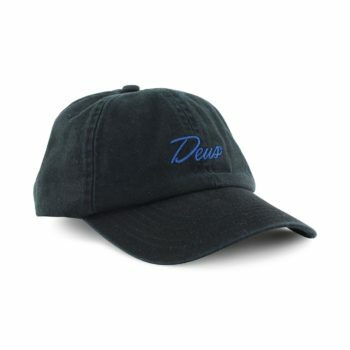 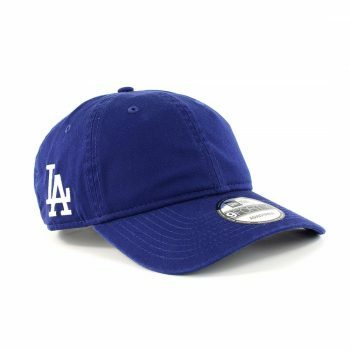 The Milano Address mesh back adjustable trucker cap from Deus Ex Machina is a classic trucker hat made from a poly cotton fabric and features a snap closure on the back and Deus branded logo embroidered patch detail on the front and back.